Company car buyers should pay attention, as a favourite of the fleet world has been facelifted and upgraded for 2019. 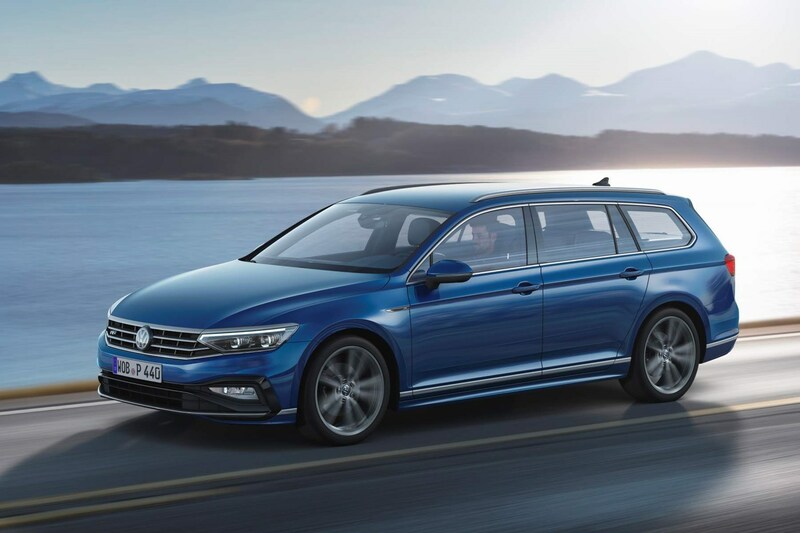 The new Volkswagen Passat goes on sale in June 2019, rivalling everything in the sector between the Ford Mondeo and Vauxhall Insignia, to the BMW 3 Series and Mercedes-Benz C-Class. No, your eyes haven’t deceived you: it’s a facelift, rather than an all-new car, as Volkswagen has decided to refine the design, engine range, trim structure and technology available on board to keep its saloon offering competitive. 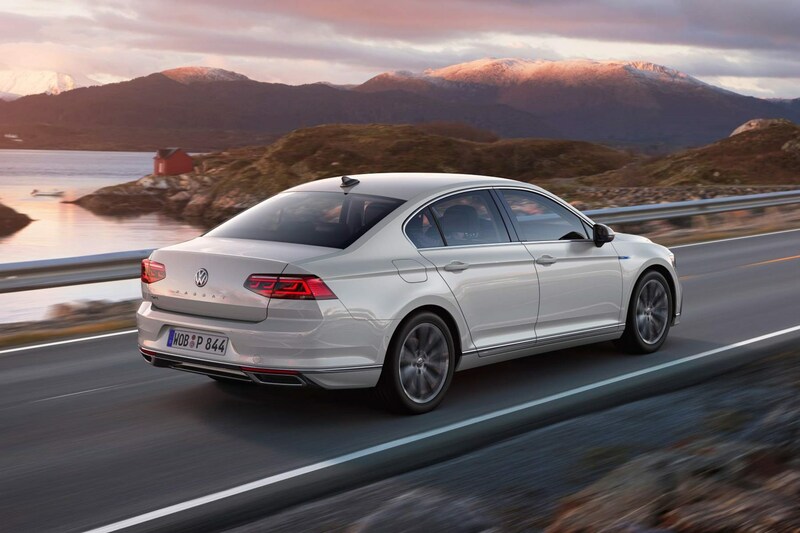 Which bodystyles can I get the new 2019 VW Passat in? 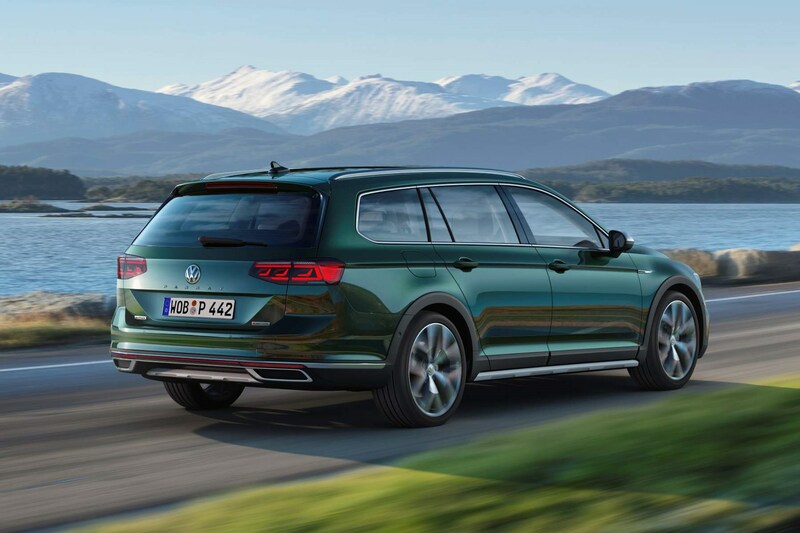 Passat Saloon and Estate versions are definitely coming to the UK, although VW is remaining coy about whether the facelifted Passat Alltrack will reach Britain. In the UK, the Estate outsold the Saloon two-to-one, and around 85% of the Passat’s entire British market is pure fleet. Three TSI petrol engines and four TDI diesels are on offer, plus a plug-in hybrid GTE version. Those engines are available for both bodystyles. For the petrol options, a 150hp 1.5-litre TSI starts the range off. Further up the ladder, a 2.0-litre turbo with either 190hp or a punchy 272hp is available, with the latter being the same engine as the range-topping Arteon. In terms of diesel options, a lethargic 1.6-litre with 120hp will be outshone by an all-new 150hp 2.0-litre TDI Evo engine and more powerful 190hp and 240hp variants. Performance and economy figures will be revealed in due course. As expected, there’s a GTE plug-in hybrid model, too. That uses a 1.4-litre turbo petrol plus an electric propulsion system for a total of 218hp. VW also states that the GTE can manage up to 34 emission-free miles, according to the WLTP testing procedure. For the UK, the Passat’s trim structure will be SE, SEL and R-Line. The hybrid will be specced as GTE and GTE Advance, with the latter naturally having more equipment as standard – just like the Golf GTE. Given that the new Passat is a facelift, this isn’t the place to find drastic design differences. Details like fresh LED headlamps with optional IQ Light matrix LED clusters like those on the Touareg feature here, as do animated rear LEDs. The R-Line trim naturally looks the most aggressive. Inside, a new steering wheel with touch-sensitive points that allow the driver assistance systems to more naturally know when you’re actively holding it is among the slight changes. The glossy, wider navigation system also seen on the likes of the Arteon and high-grade Golfs is available, too, and it’s always connected to an array of online features. A digital instrument cluster can be configured to your needs. A huge suite of tech can be had on the fresh Passat. The most important new detail is something called Travel Assist that blends VW’s predictive cruise with adaptive cruise and active lane-keeping systems to keep you going semi-autonomously. At up to 130mph, too. 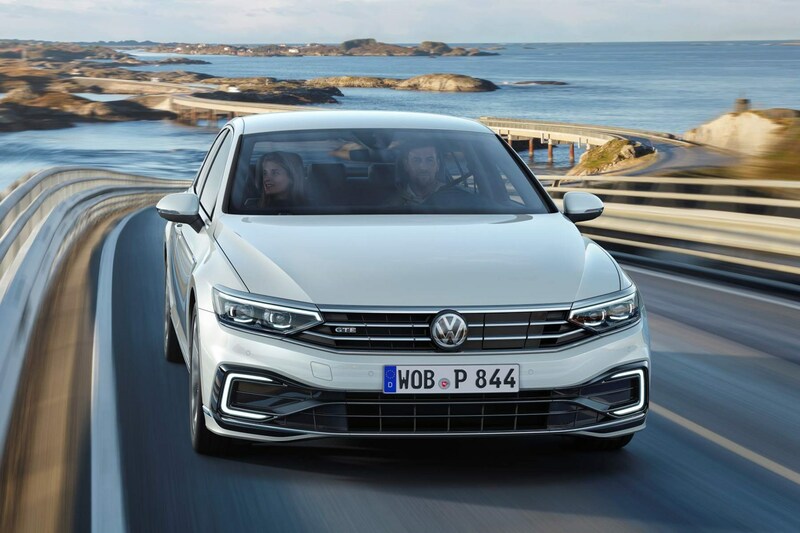 Officially, the Mk8.5 VW Passat is available to order from June 2019. The base price is expected to rise by around £1,000 at the entry point, so it should start from just under £25,000. Interestingly, VW says that the GTE will be priced at around £2,500 less than before, meaning a rough list price of £35,000.